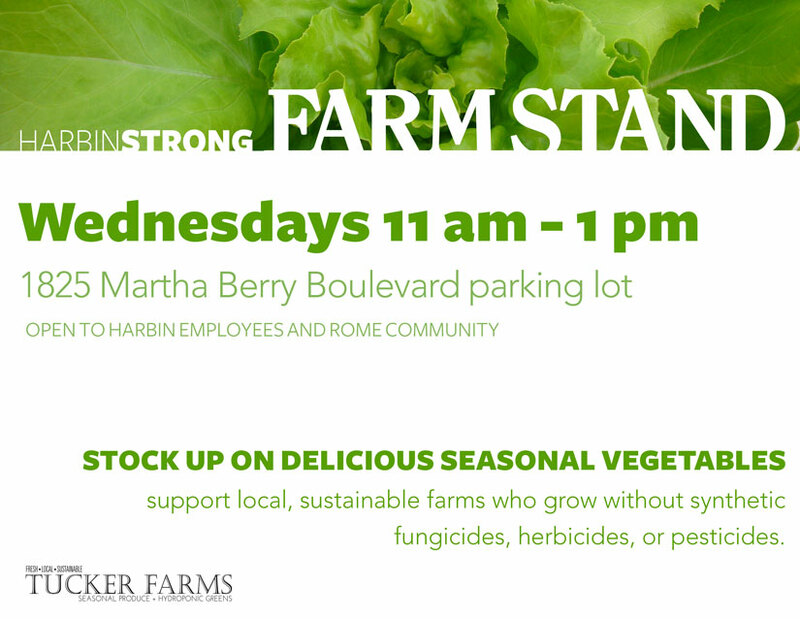 Farm Stand Today – 11 a.m. to 1 p.m. Image | This entry was posted in Calendar of Events, farm stand. Bookmark the permalink.